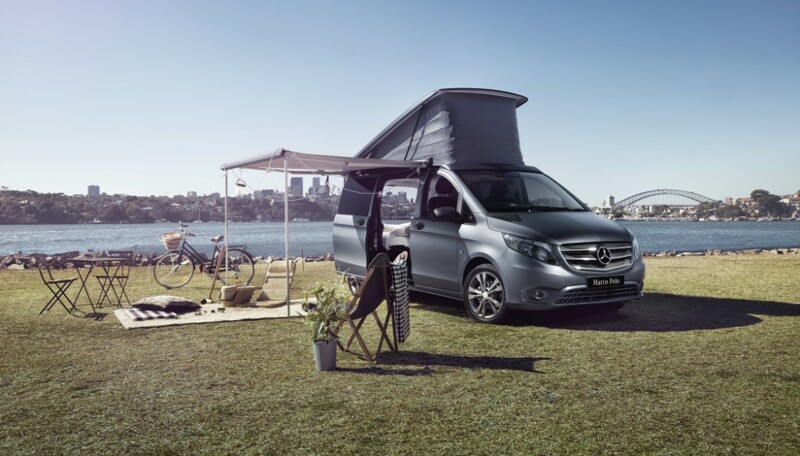 Five years ago, the Mercedes-Benz V-Class set benchmarks in the MPV segment with its design, its high-quality feel, its comfort and its safety and assistance systems and has since enjoyed a successful international career. 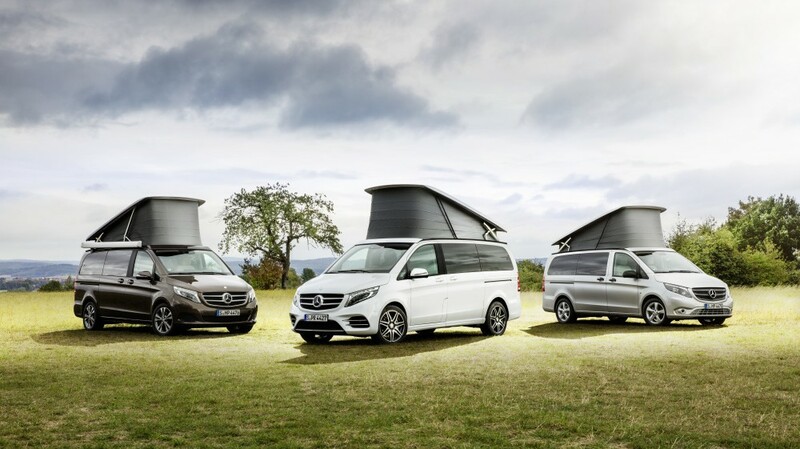 The facelift builds upon these core values and thus improves the attractiveness of the biggest member of the Stuttgart-based brand’s range of passenger vehicles. 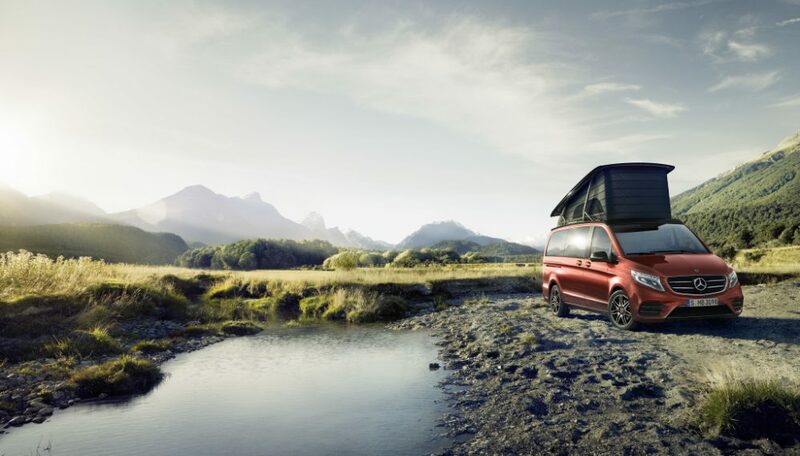 The compact Marco Polo and Marco Polo HORIZON campers and leisure vans also benefit from the full scope of the innovations implemented on the V-Class. 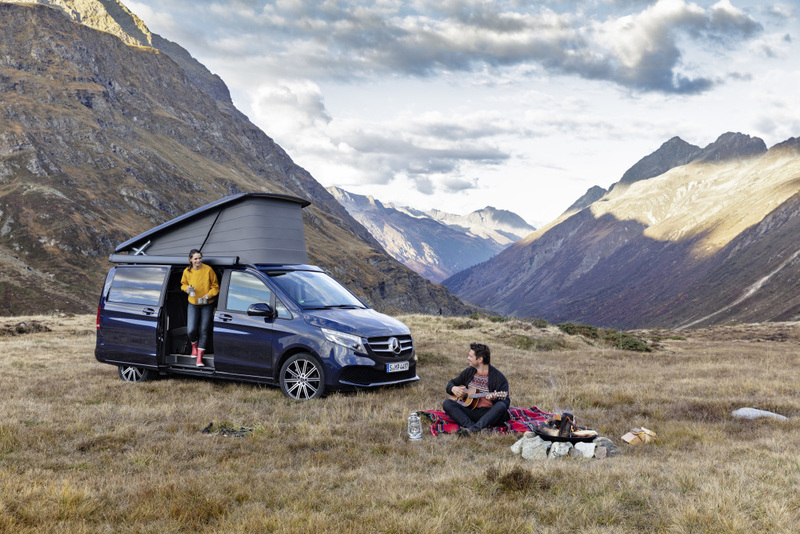 What’s more, Mercedes-Benz Vans is taking the next step in this segment and will soon be offering a fully-electric MPV.